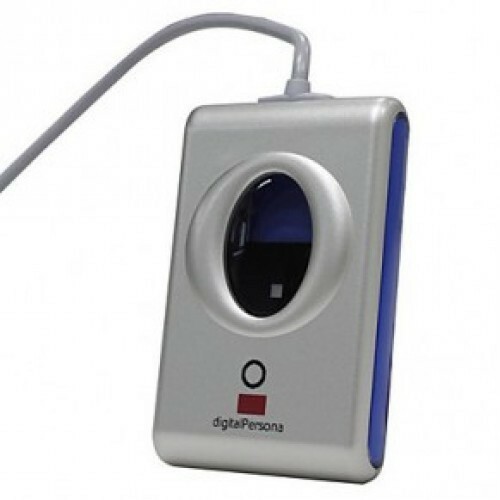 Our organization is a prominent name in offering Fingerprint Scanner to our clients. These products are made from high quality components. We "KB Systems" are a highly famous organization of the industry involved in supplying and trading a broad assortment of best quality Cameras. Under this range, we offer CCTV Cameras, Waterproof IR Night Vision Cameras and PCB Board Cameras. Our provided products are manufactured by taking only high quality components at our vendors end. These products are highly demanded by the customers for their accurate dimension, fine finishing, super performance and longer service life.